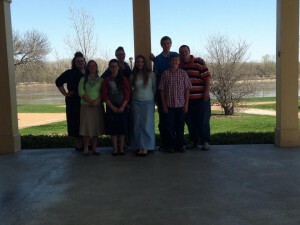 Click on the link below to watch a video slideshow of our recent trip to MO Youth Convention! 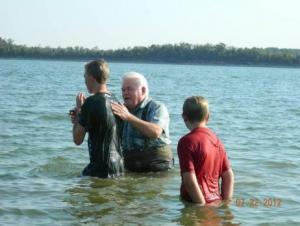 http://youtu.be/WD3jREuOMqo Elevate Youth Ministries Our youth ministry consists of compassionate young people who are preparing to step into the world with Godly convictions and passion to share his word with others. Our students are seeking an authentic and powerful relationship with Jesus Christ through anointed worship, God's word, prayer, and fellowship with other students. 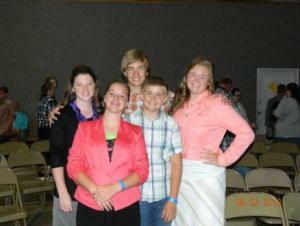 When you come to NLC, you will find an amazing group of young people that will encourage you in your own walk with God. 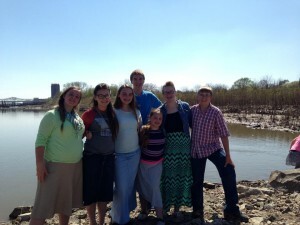 They enjoy spending time together and participate in many activities throughout the year such as summer youth camp, youth conventions and rallys, outings, fundraisers, and outreach activities. 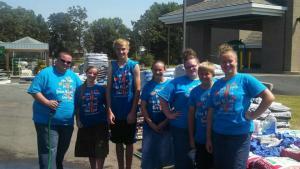 They also use their gifts and talents to aid in the children's church ministry. 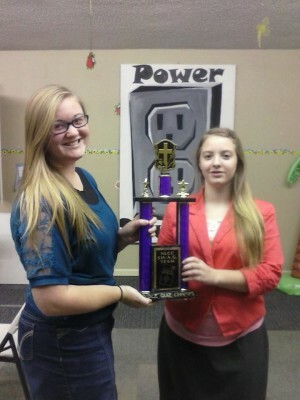 They do skits, puppet shows, crafts, and help lead worship. 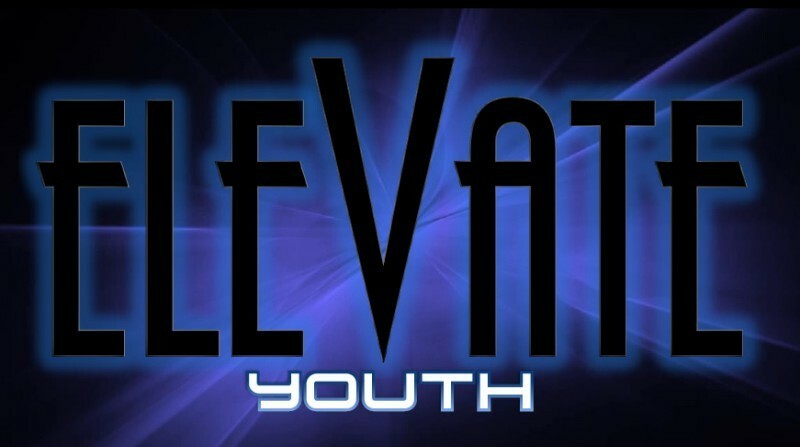 We would love to welcome you to be a part of the great things happening in Elevate Youth!